Sorry for the burst of notifications. That’s because I liked your comment, then unliked it just so I could like it again. I don’t see your like there, fam. u tryna trick me? I think Chrono might have denied me for that. It did say I left a like at the time, not sure why it didn’t. Oh well, I guess I’ll like it three times, then. As much as I hate to say it, it’s another bandwagon fad. Like back when MMORPGs started to pick up steam and WoW became the 900-pound gorilla, everyone and their dog decided to start making an MMO. Then League of Legends hit it big and everyone started making a MOBA. 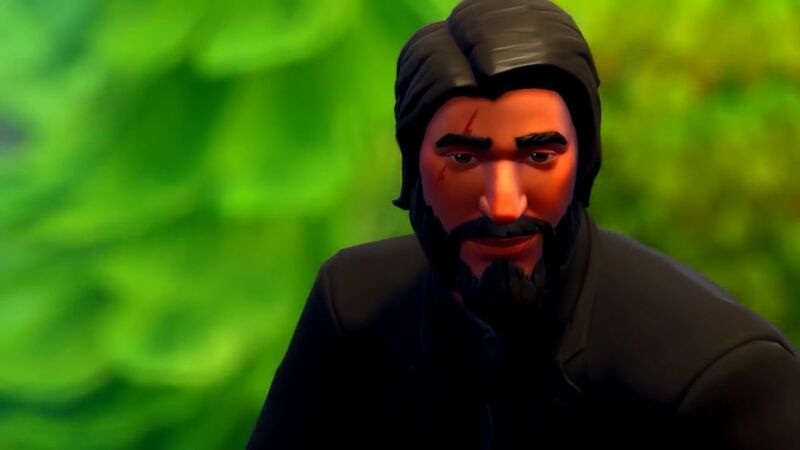 Now that Battle Royale games are the new hotness, everyone wants to try and make a quick buck by following the trend, when it’s already being owned by Fortnite. Developers would be better served by trying to come up with the next big thing, rather than kicking something out in “Xtreme Early Access” *cough*RadicalHeights*cough* and losing money or killing their company in the process. So what you are saying is we need to shake up the formulae and make a 3.5 person camera (overhead at a slight angle) Battle royale hero shooter that is also a MMO? Actually, that doesn’t sound bad… Just make fallout 72 an 80 person server, where you pick from a bunch of colorful classes, spawn at the edge of the server map, and wander in encountering other people along the way… you use the gear you scavenge from the map, the special tools, skills and perks for your class and level up to gain new skills and perks. Then instead of having a ‘win’ condition simply replace the towers in a traditional MOBA with resource producers that are defended by players in a manner similar to nodes in an MMO/capture the flag in a hero shooter. Then have these resource producers spit out resources and the longer you hold them the greater the rewards… Then to keep the ‘battle royale’ feel, don’t have a kill feed unless someone else sees a person die, and add in the Kayne & Lynch ‘traitor’ option show up, where if you are defending a resource producer killing another player increases the rewards to you, although it makes the whole producer harder to hold. Every character in the Ogre Battle series has an alignment, ranging from Lawful to Chaotic, which changes based on their actions during battles. (Characters which attack enemies stronger than themselves, for example, grow more lawful, while characters who hunt down and destroy weaker units [or single-handedly defend liberated cities against hordes of weak enemies which the Empire will mercilessly send to their doom] will grow chaotic.) Alignment affects what classes are available to a particular character. Lawful characters tend to have “light” classses (cleric, knight, angel), while chaotic ones tend to have “dark” classes (wizard, dark knight). Just remember Dark Is Not Evil and Light Is Not Good. In addition, there is another measure available only to the main character which goes by multiple names but is generally known as Reputation. The two are completely separate — you can be utterly evil but still be famous and respected for your strength. Many special characters will only join you if your Reputation is high or low enough to suit their tastes, and it affects your ending. Ants played a role in this game. 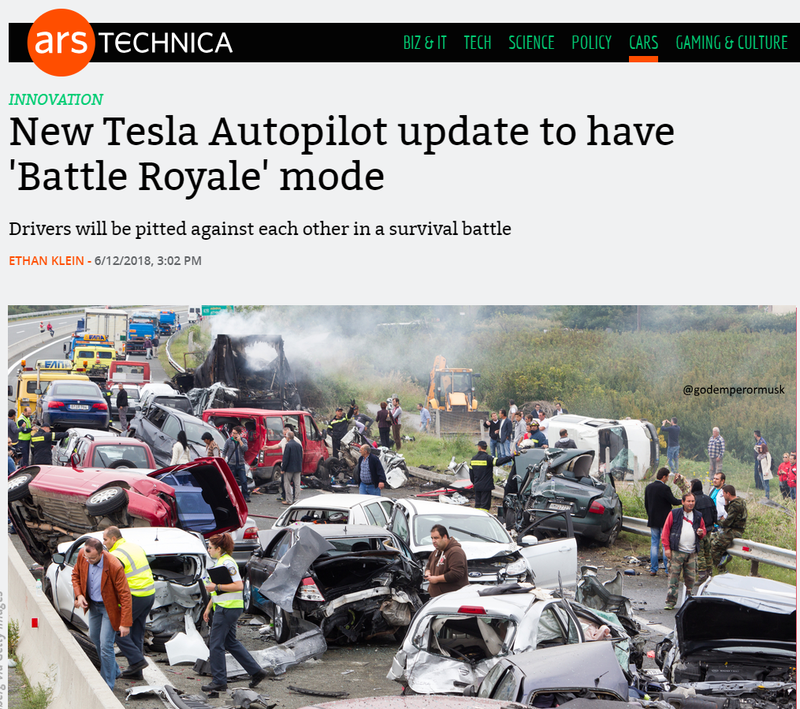 The battle royale game to rule all battle royale games. The only Battle Royale where even winners are losers. Finally a BR game for me! No, it was hurtful and offensive! It was also a joke and we can’t have those, now can we? He should be ashamed of himself. Indeed, I'm so ashamed of myself.